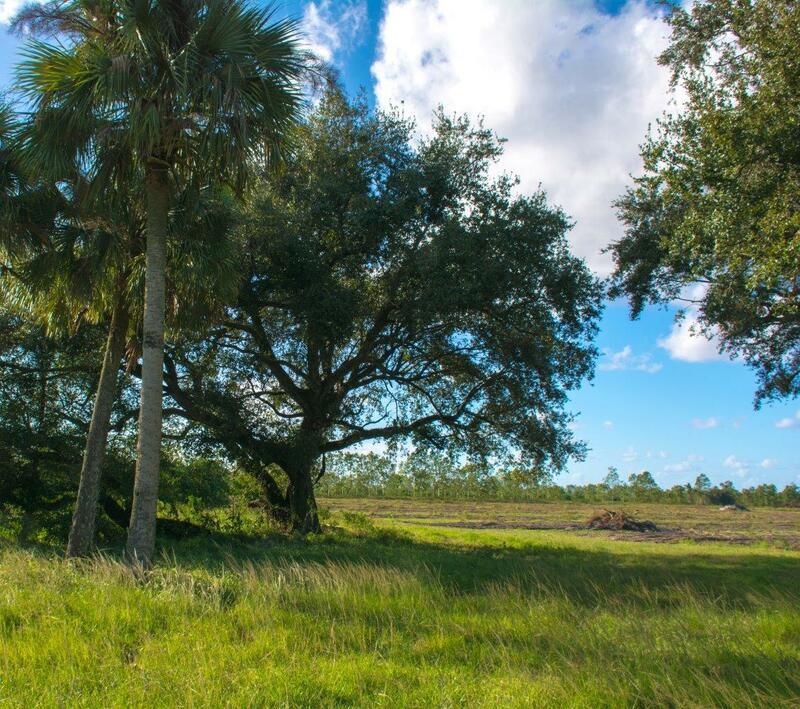 This attractive 65.8-acre parcel is located near the entrance of the Orange Avenue Citrus Growers Association, providing good access to Orange Avenue. 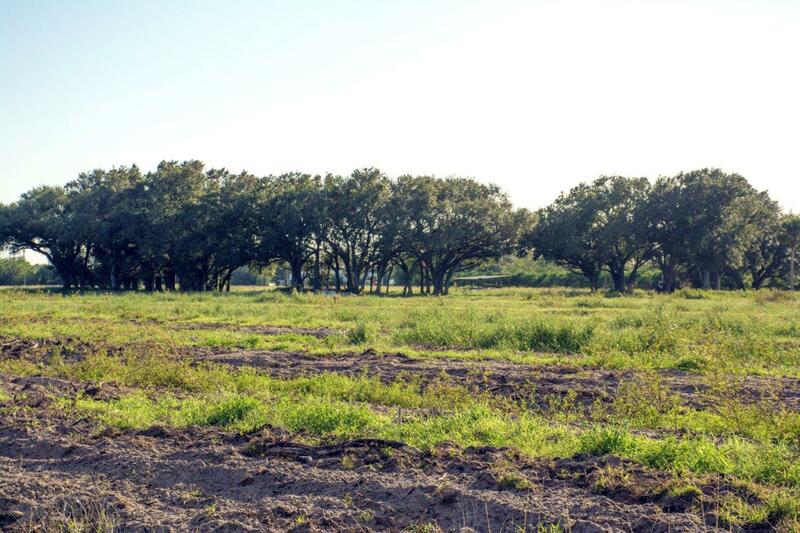 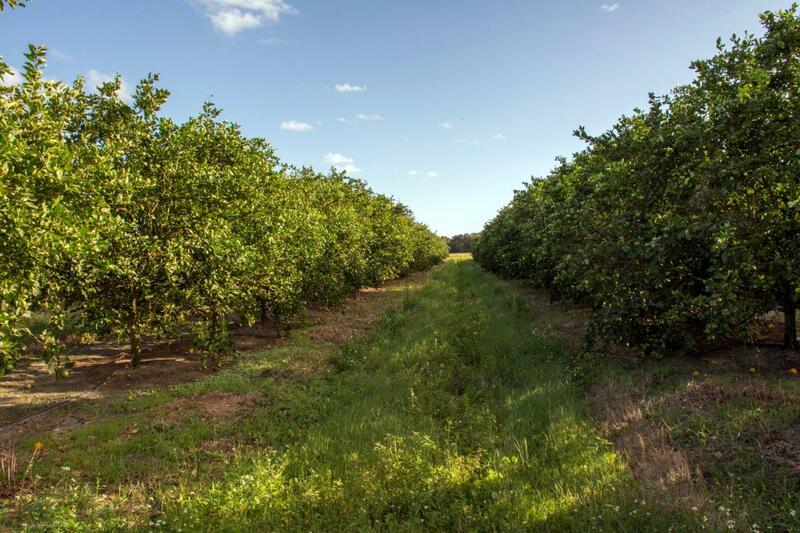 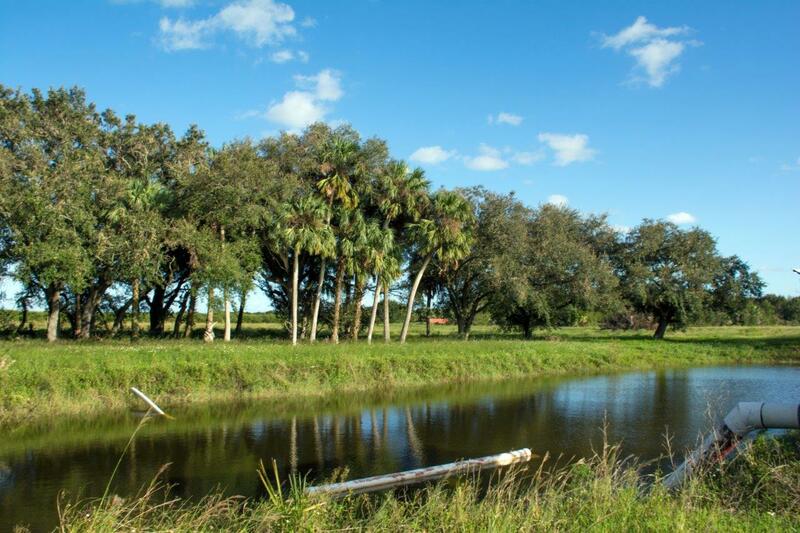 It is a former citrus grove that has been cleared and disked and includes 3 +/- acres of Minneola Tangelos that remain profitable. 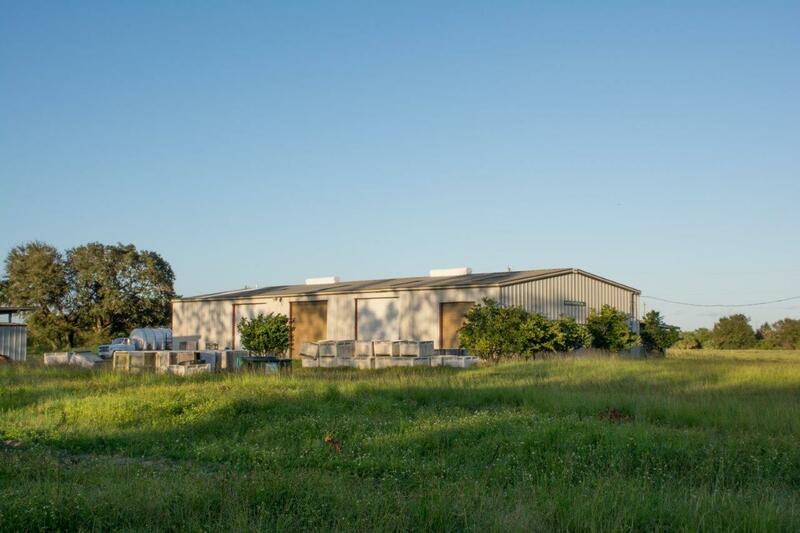 Property includes a 4,000 SF barn and work area that are in good condition, as well as a diesel irrigation pump and underground mainlines for future agricultural uses.